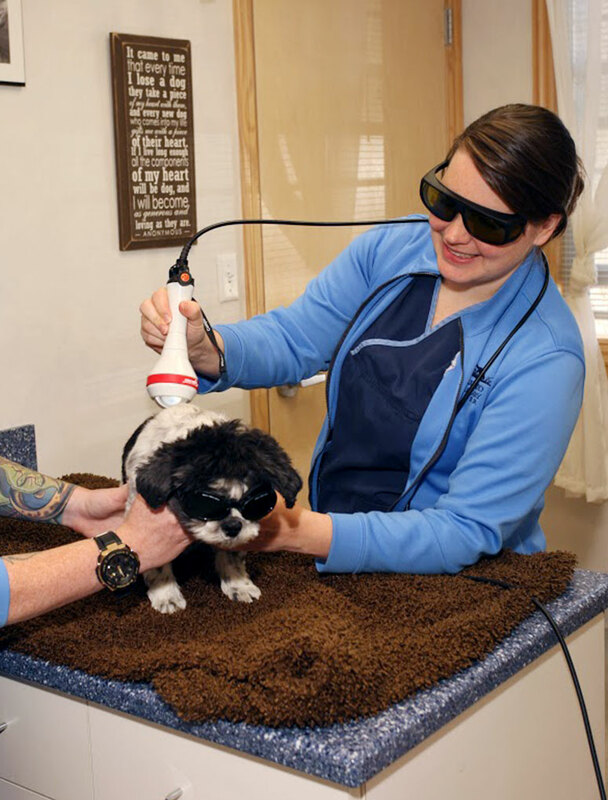 Laser therapy provides a non-invasive, pain and drug-free treatment that can be used to treat a variety of conditions. This can be performed in conjunction with existing treatment protocols or in some cases alone. Relief can be noticed within hours or can require a series of sessions, depending on the treatment performed. Whether your pet is rehabilitating from trauma or injury, healing from surgery, or simply aging, your companion can benefit from this innovative approach to treating pain. The Companion Therapy laser system sends photons, or pockets of light energy, deep into tissue without damaging it through a non-invasive handpiece. These photons are absorbed within the mitochondria of the cells and induce a chemical change called “photo-bio-modulation”. This light energy then inspires production of ATP in the cell. ATP is the fuel or energy, cells need for repair and rejuvenation. Impaired or injured cells do not make this fuel at an optimal rate. Increased ATP production leads to healthier cells, healthier tissue and healthier animals. Your pet will feel a gentle and soothing warmth. 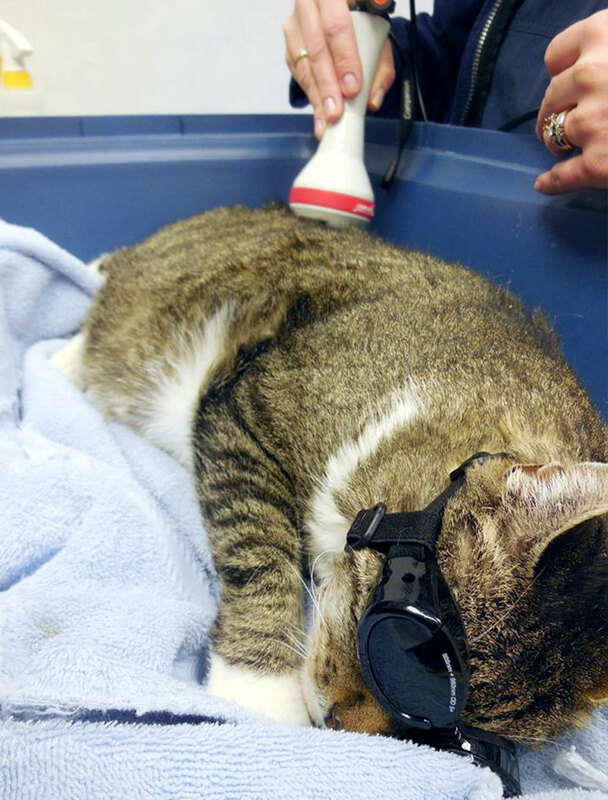 As the laser is administered, many pets will relax, much like you would when experiencing a good massage. Treatment times range from 5 minutes to 30 minutes depending on how many areas are treated during each session. Treatment protocols are unique to each patient and condition. Therefore, treatments will vary in time, complexity and cost. Where can I expect to see improvement? What might I see? You may see relief in the first treatment or so as the pain and inflammation are reduced. 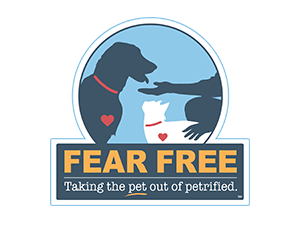 For example, better mobility for joint conditions, drying, and healing of dermatological issues, faster healing for wounds and incisions, or your pet may be more relaxed and comfortable. For some conditions, a series of treatments is necessary for improvement and maintenance.